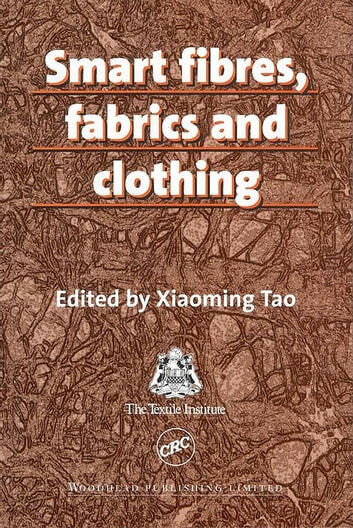 This important book provides a guide to the fundamentals and latest developments in smart technology for textiles and clothing. The contributors represent a distinguished international panel of experts and the book covers many aspects of cutting edge research and development. 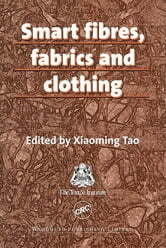 It is essential reading for academics in textile and materials science departments, researchers, designers and engineers in the textiles and clothing product design field. Product managers and senior executives within textile and clothing manufacturing will also find the latest insights into technological developments in the field valuable and fascinating.